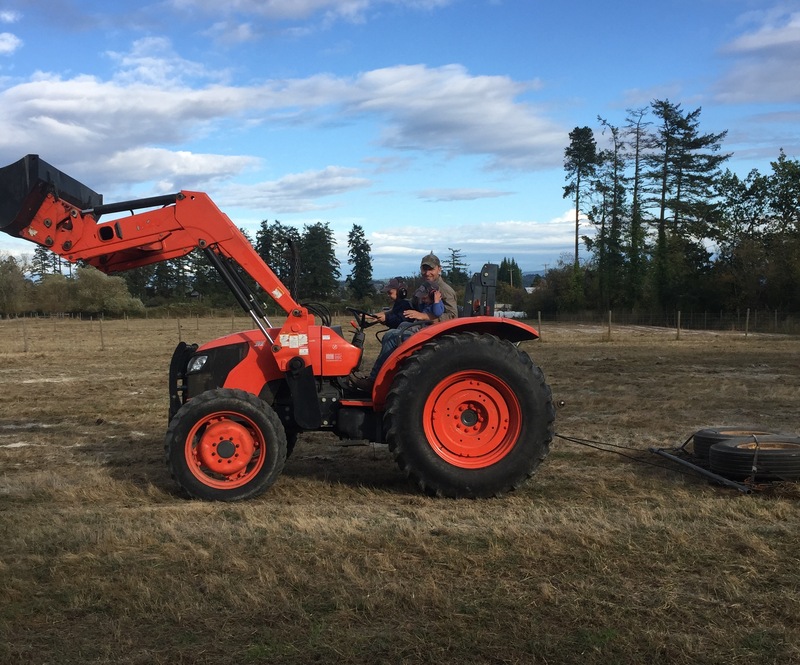 Jesse Crawford, together with his wife Tasha and their sons Anson and Cullen, operate Woodgate Farms, a small sustainable farm in Saanichton. 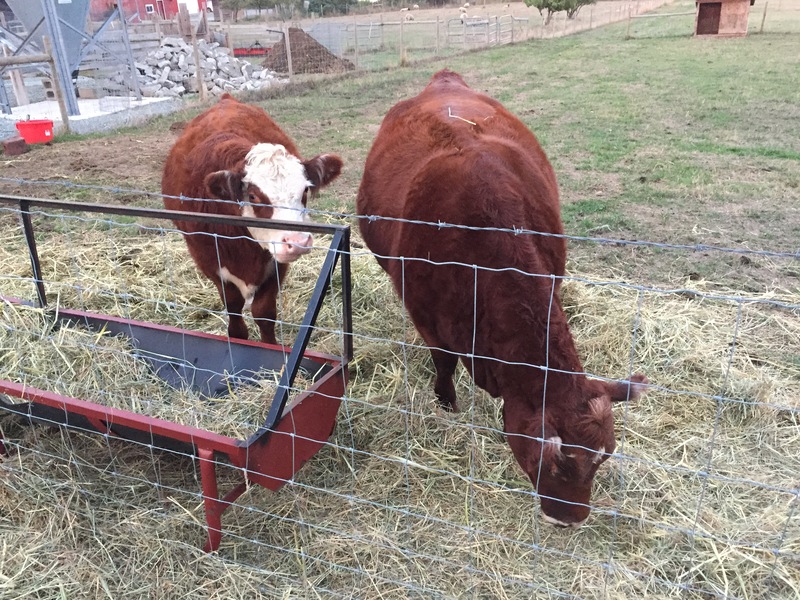 Woodgate Farms raises beef for the Local Food Box program. “We bought the run-down property in February 2012 and spent the next six months rebuilding the 1908 farm house and then moved on to repairing the barn and property. Finally, after much work it is safe to say that most of the big jobs are behind us, which leaves more time to tend to our livestock. The farm has really evolved over the last six years, initially we started with our small flock of egg chickens that moved with us from town. In fact, they had a house to live in months before we did. Then we got into sheep and swine, meat chickens soon followed and for the last three years we’ve got into raising top quality angus cross beef cattle. It only made sense that I would own cattle because as long as I can remember I have had a passion for working and being around them. I was fortunate that both sets of grandparents had hobby farms where I had the chance to spend most of my free time pretending to be a cowboy with their horses and cattle. Our animals are treated with the best quality of life that we can provide, they have access to good quality food, lots of space to roam, the barn and property is kept clean and they are handled very gently. We do not rely on medication for herd health, our animals are only medicated when they are sick and it’s required, this is a rare occurrence. Although some of our calves have been born on the farm, most of them are from neighbouring farms in the area. This means that they usually live here between eight to fourteen months of their lives.